Second: My interview on BookGoodies. I like those people! Third: Coming Soon: Cold Comfort. Please notice its cover, above left. In a few days this site will have ‘buy’ links for Kindle and Nook, and printed books in local stores! Previous postThe Cast of My Novel! So this comment isn’t entirely by me, i just want to say I totally can’t wait for Cold Comfort. I don’t buy physical books anymore, but I may make an exception for yours. 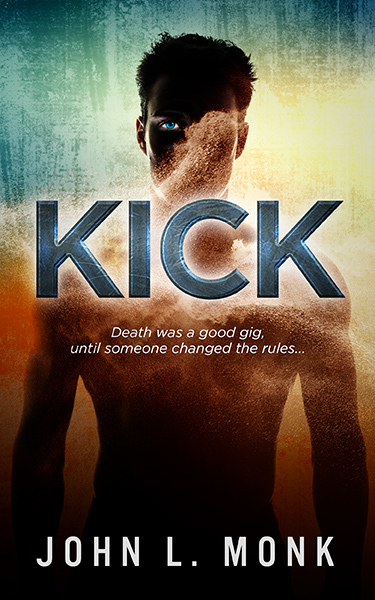 Beautiful cover, and a guaranteed’ “kick” to read. John L. Monk, if your comment isn’t entirely by you, who wrote it? No, not Scott Lynch? Thank goodness I had you to ‘beta read’ my comment! Hehe, I meant “about” me, not by me…sheesh.